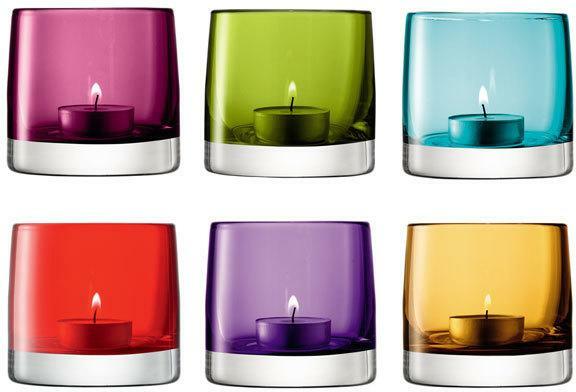 The LSA Light Colour Tealight Holder - Heather makes for a fancy addition inside your home. 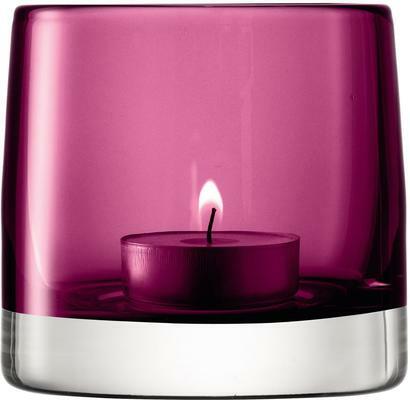 This lovely holder comes in a luscious pink colour that adds a stunning ambient glow when a candle is lit from the inside. Add this to your living room area, dining or even inside the bathroom as you soak in the tub. The piece is crafted using mouth blown glass and uses only the very best materials available. You'd love the beauty this amazing holder has to offer.